Are you looking to get your hands in some of the best smartwatches available in 2018? Check our list below featuring a small review of some of the best Xiaomi models from GearBest. Smartwatch: Is it Worth it to Get One? When smartwatches were released a few years ago, they were already fascinating devices, but they had a few limitations. Low battery autonomy or under performing hardware were some of the biggest problems the first smartwatches had. This, however, has changed drastically. Nowadays smartwatches have excellent battery autonomy and way more functionalities than just a few years ago. In terms of hardware, the improvements are also massive. What is even better, is that prices dropped and some entry-level models are available even if you have a very tight budget. But, even with the great improvements in terms of smartwatch quality and reliability, you might still wonder. Is it worth to buy a smartwatch? The answer is, in most of cases, yes. You can actually make your life easier and more efficient with the use of a smartwatch. From tracking your exercises to monitoring the quality of your sleep, smartwatches provide a lot of shortcuts for your daily routine. Other than that, smartwatches have a great visual appeal. If you are a geek and you value your style, getting a smartwatch will definitely add more tech to your fresh looks. Before we get to our list of the best Xiaomi smartwatches in 2018, let’s point some facts about this amazing brand. Dubbed the Apple of China, Xiaomi is taking the world by surprise with its amazing gadgets. From mobile phones to computers, air purifiers to luggage, Xiaomi is consolidating itself as one of the most valuable brands in the world. Want more? You can interconnect most Xiaomi devices using the Mihome App. Apart from its design and quality, Xiaomi manufactures some of the most reliable tech products in the world. 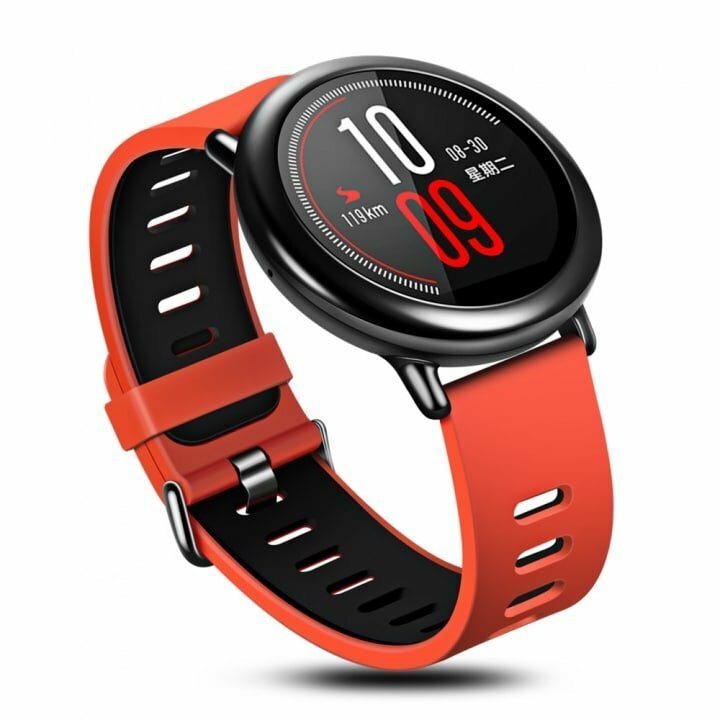 This Xiaomi AMAZFIT watch is probably one of the best smartwatches in 2018 if you love doing sports but also care about your personal style. This specific version is one of the most complete currently available by Xiaomi. It has, among other things, a very beautiful design and a long Bluetooth range. In terms of hardware, it has 512 MB RAM and 4 GB ROM, well above the average for smartwatches. Its battery of 280 mAh is pretty reliable, leaving your Xiaomi smartwatch on standby for up to 5 days without charging. Its 1.34 inch screen has a resolution of 320 x 300 pixels, and provides an image output in clear detail regardless of the environment. 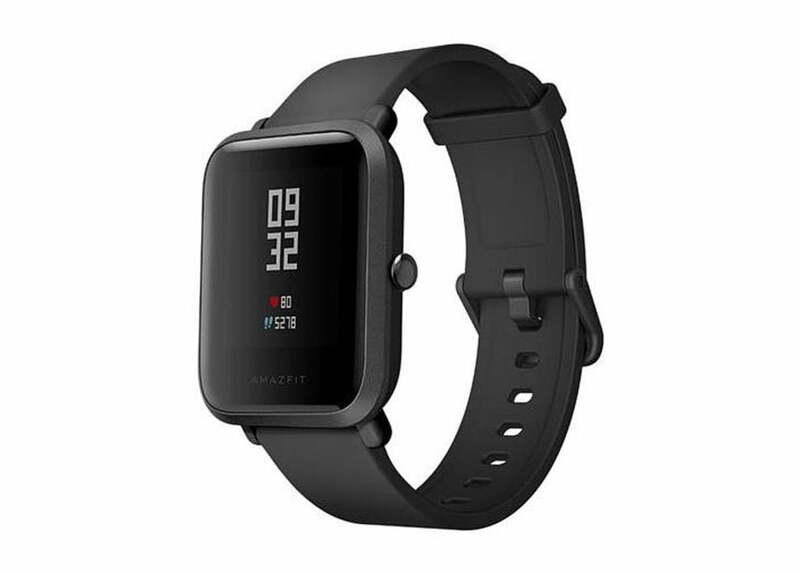 If you are looking for a reasonably priced, stylish smartwatch, the Xiaomi Huami Amazfit Bip Lite version might be one of the best options currently available. With its highly competitive price and a vast number of functionalities, this smartwatch is a great contender in the category of moderately priced smartwatches. One of its highlights is its GPS + GLONASS dual positioning, guaranteeing accuracy when determining your location. You have both a heart and sleep monitor, which I consider essential tools to track your health and exercising. Finally its 1.28 inch Gorilla Glass screen has an excellent image quality and is pretty resistant. Its long lasting battery with 190 mAh is another advantage of this smartwatch, which will definitely not let you down. 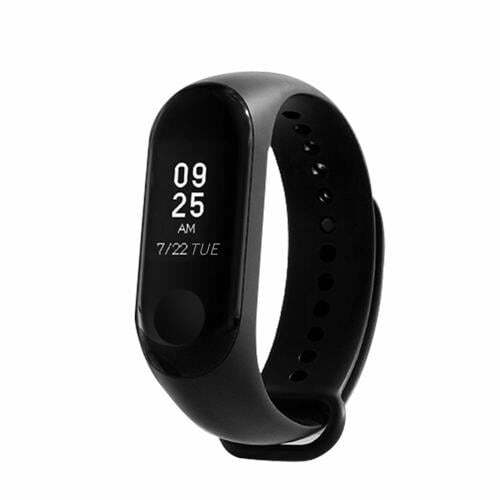 If you want a more budget option, yet still with plenty of functionalities, the Xiaomi Mi Band 3 Smart Bracelet might be the ideal option for you. Apart from its slick, thinner design, you can expect this smartwatch to fulfill most, if not all our expectations for a smartwatch. Among its highlights we can mention a battery capacity of 110 mAh, which can leave your bracelet running on standby for up to 20 days. It is also waterproof (up to 50 meters) which is great if you want to swim and keep track of your progress and heart rate. If you are considering getting a Xiaomi mobile phone as well, check our Xiaomi Redmi 5 plus review. Are you planning to buy a Xiaomi Smartwatch or do you already own one? Leave your thoughts and questions in the comment box below. 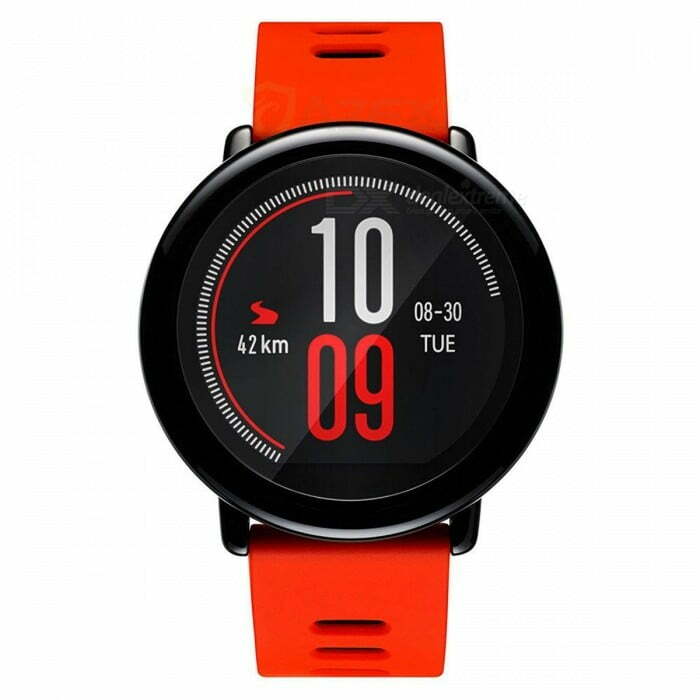 I would like to buy Xiaomi watch for triathlon predominantly. I’m not too concerned about swimming.